As you know it's now statutory that all children attending a nursery or childcare setting receive a written progress check sometime between their second and third birthday. 1. The Progress Check is designed to identify if children are developing as expected, and as such can become an invaluable tool in the early identification and intervention of developmental problems. 3. As the progress check usually identifies targets, it's also a useful tool to promote future learning and focus on developing new and existing skills. 4. Finally, nurseries will often invite parents to contribute to the progress check either verbally or by writing a comment. In this way the check is a useful tool for engaging and involving parents in their child's development journey. "As a working mum I really appreciate receiving clear, specific feedback about how my daughter is progressing whilst she's at nursery. For me the EYFS Progress Check was useful, reassuring and strengthened the relationship I have with my daughter's nursery". 1. The creation of a suitable template that can be used to record observational information and developmental judgements. 2. A method of telling parents the background and rationale for the check. 3. Time to sit with a child's parents to discuss the feedback contained within their child's progress check. 4. Developing a process to obtain and record feedback from parents to ensure their involvement in the process. In addition, the setting will need to be sensitive to the information they are communicating, especially if some developmental issues have been identified. However one key advantage is the report should tie into the observational and recording work already happening within a childcare setting. 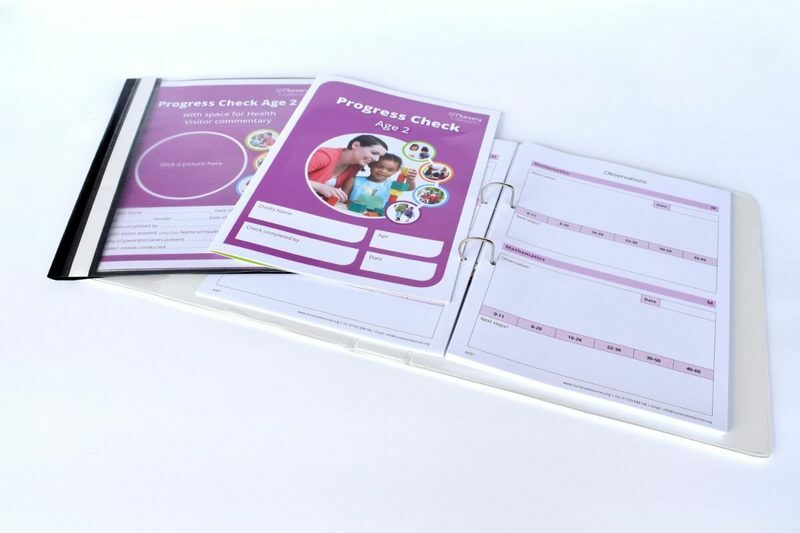 After all nurseries are already required to complete some form of learning journey template as well as communicating with parents on a regular basis. Overall it could be said that the introduction of the Progress Check at Age 2 is a positive change. After all, children can only benefit if their development is tracked and reviewed by childcare workers and parents. In addition, the setting's reputation will also benefit if parents feel they are being kept informed and updated with their child's progress.